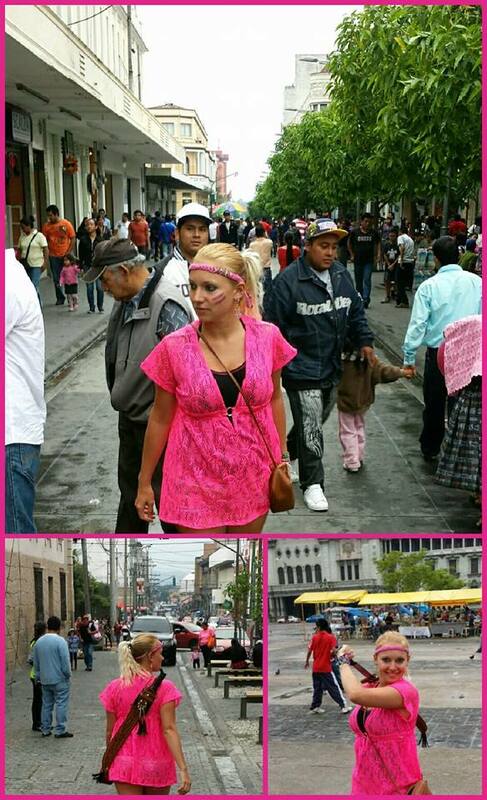 OMG…You got a machete in Guatemala! When I was in El Salvador, I saw a lot of people with them. To them, it is a basic tool. And they had the coolest sheathes. l wish I’d bought one, but my bag was overweight coming home already. Cheers!